Paton Livestock has you covered when it comes to storing your valuable feed. Need to store feed for your horses or calves? Paton Feed Storage Bins are easily accessible and are available in three standard sizes. Larger sizes can be custom made at your request. Fully galvanised for longevity and built to last. Optional with wheels on request at additional cost. 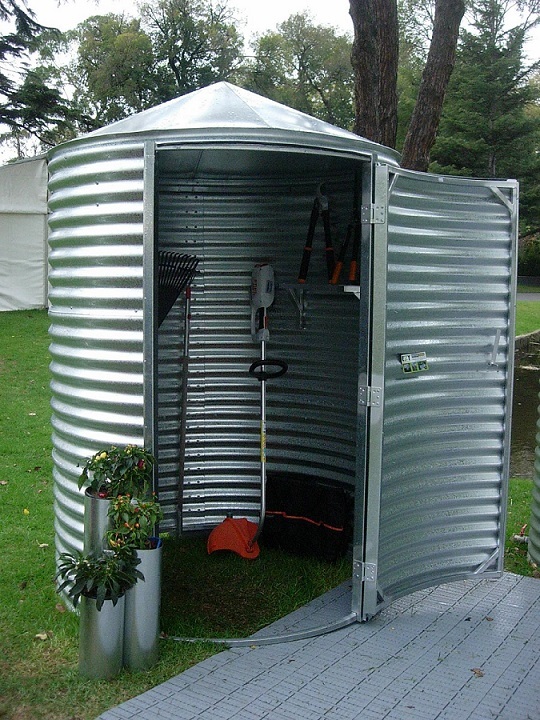 These handy bulka bins are ideal storage units for on farm. Available in two models. The taller free-standing model is ready to go, while the shorter framed unit can be mounted on the back of a ute. Read the full description by visiting the product below.